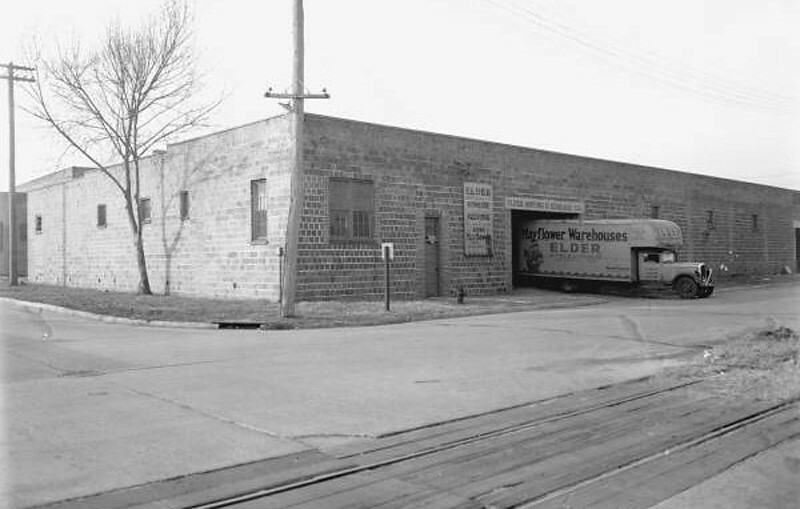 Elder is a name that has historically been affiliated with the moving and storage business in Jacksonville and now downtown's Elder Street may soon have a self storage building of its own. 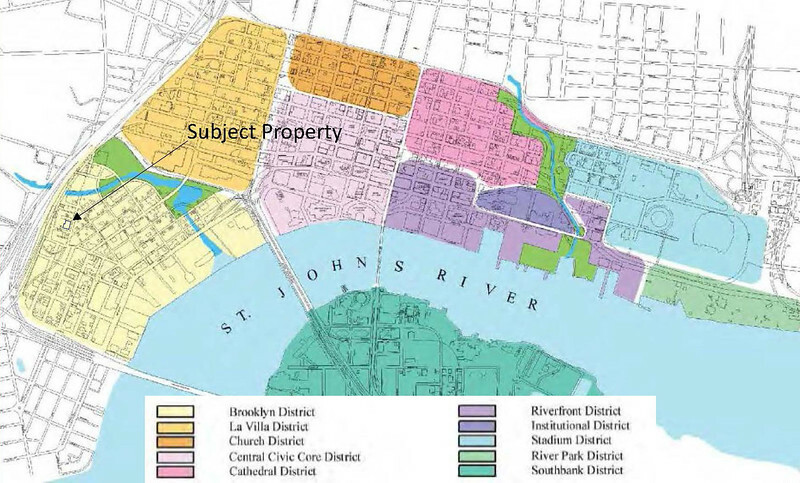 Nuvo Jacksonville Development is proposing to construct the Jacksonville Self Storage Building near a major gateway downtown’s Brooklyn district. On September 22, 2016, Nuvo Jacksonville will seek Downtown Development Review Board (DDRB) conceptual approval for a proposed self-storage facility located at the northwest corner of Myrtle Avenue and Elder Street. The proposed structure will be a five-story building with 90,000 square feet of space. In addition, it will include a small parking lot with a “drop-off and loading zone” located between the rear of the structure and I-95. Since a portion of the proposed 65’ high building is zoned Residential Medium Density (RMD-C), the project will require a deviation to exceed the 45’ height limitation. The developer shall receive a deviation for the height of the proposed structure prior to Final Approval from the DDRB. The developer shall receive a deviation to reduce the required amount of off-street parking allowed prior to Final Approval from the DDRB. The developer shall receive a deviation for surface parking, trash, storage, and loading area screening and landscaping requirements prior to Final Approval from the DDRB. The developer shall receive a deviation to provide less than the required 50% transparency requirement for facade treatment on street frontage prior to Final Approval from the DDRB. 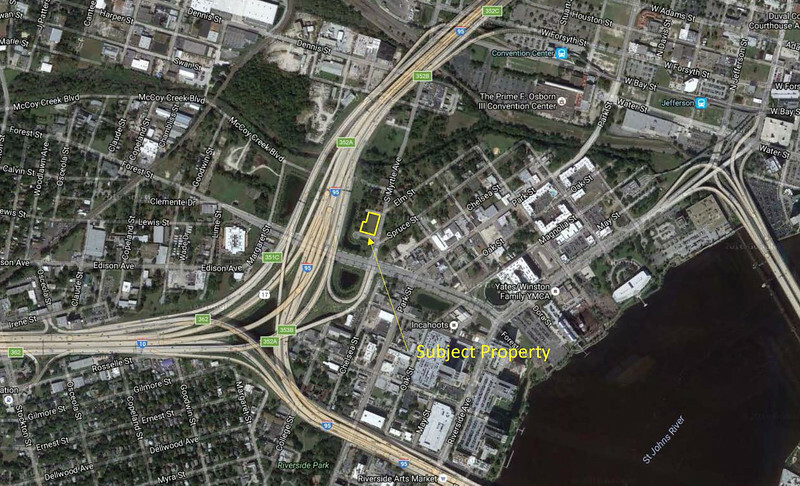 The subject property is located at the intersection of Myrtle Avenue and Elder Street, with prime visibility to I-95 and Forest Street.